Oxford University scientists in the UK have shown that a powerful drug given at the time of a kidney transplant operation not only halves the early risk of rejection, but that it also allows a less toxic regimen of anti-rejection drugs to be used after the operation. The key results wre published in July 2014 The Lancet and presented at the World Transplant Congress in San Francisco on July 27th. They will help doctors faced with a difficult transplant conundrum: the powerful combinations of treatments used to prevent early kidney rejection may cause kidney damage later and may subsequently be a cause of transplant failure. A release from the university explains that one of the main culprits is a class of drugs known as calcineurin inhibitors. These drugs are very effective at preventing rejection in the first weeks and months after a transplant, but their lasting effects can have serious consequences for the kidney later on. Kidney transplantation is still the best treatment for patients with kidney failure, but much more subtle approaches are needed if success rates are to be improved. 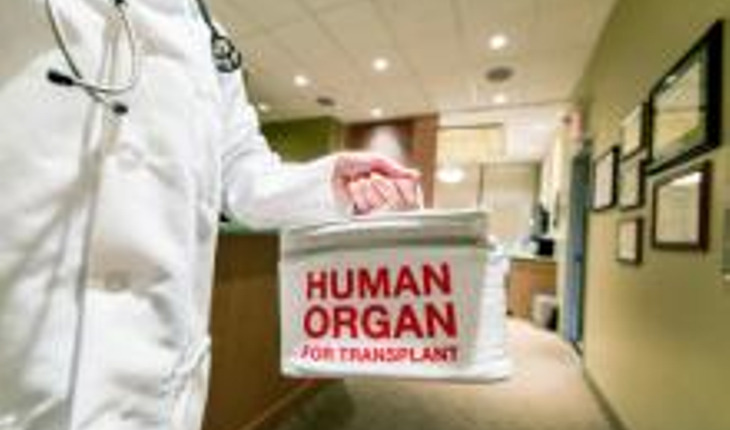 Around 15,000 people undergo transplant in the USA every year and 2,000 in the UK. Patients need to take drugs to suppress their immune system in order to reduce the chances that it will reject the new kidney. It is a risky procedure since disabling the immune system in this way can lead to an increased number of infections and cancer. The 3C study (Campath, Calcineurin inhibitor reduction and Chronic allograft nephropathy) tested whether alemtuzumab (Campath; an anti-rejection treatment) partnered with low dose tacrolimus (a calcineurin inhibitor) could reduce transplant rejection when compared with existing treatment. The study recruited 852 patients who underwent kidney transplantation in the UK between 2010 and 2013. Among those allocated alemtuzumab-based induction therapy, 7.3% experienced acute rejection compared to 16.0% of those allocated basiliximab-based induction therapy – a halving in the risk of early rejection. ‘These are important findings which we hope will guide treatments in the future,’ said Professor Friend. Although alemtuzumab has been available for many years, its use has been limited by concerns about possible side effects, in particular infections. But no overall excess in serious side effects – such as infections and cancer – was found in patients on the treatment, the scientists report. Dr. Richard Haynes expressed his gratitude to all of the participants in the study: “Without their help we would not have been able to make this progress towards improving the care of people who receive kidney transplants,” he said.